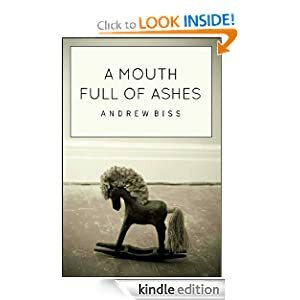 -- After a promising young student is found brutally raped and murdered, her parents, Tom and Christine, are confronted with the daunting task of processing their grief and attempting to come to terms with the horror that befell their child. The paths they take in doing so, however, couldn't be starker in contrast. Christine has withdrawn into a deadened world of suppressed rage and bitterness that has left her incapable of seeing beyond the terrible tragedy that has visited her. Her husband, Tom, on the other hand, has taken the unusual step of publicly announcing his forgiveness of their daughter's killer. At the most difficult moment in their lives, a wedge has been driven between them, threatening to destroy the only thing they have left - each other. On this explosive evening of final reckoning, as home truths and simmering resentments are laid bare, each are about learn painful, often brutal lessons of love, hate, and the elliptical nature of forgiveness. One night, one final confrontation... one outcome.